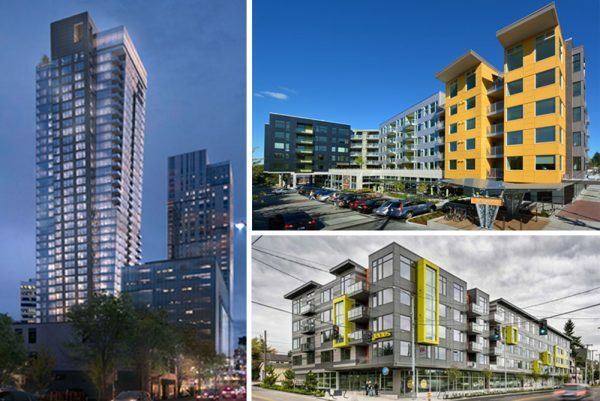 Kinects, Angeline and Janus were selected as finalists for the People’s Choice Award for Best Development Project in the Puget Sound at the 2017 NAIOP Awards. Awards will be presented on November 3rd at the 2017 Night of the Stars Gala. Information about the Awards can be found here.